Hello! I am delighted you would like to schedule a meeting with me. 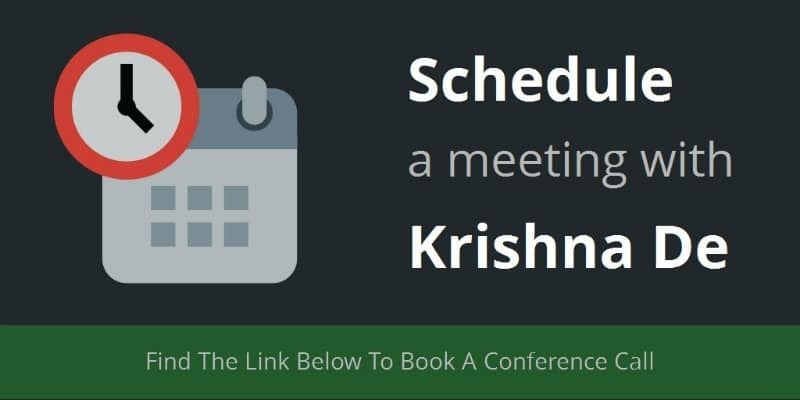 You can schedule a meeting with me by completing the online booking form below – there are a couple of questions you will be asked to ensure that our time together is productive for you. If you for any reason you do not see the form below to schedule the conference call you can book a time here.